It is clear that Ubisoft is one of the best-known video game companies in the world, and is behind some of the hottest properties in gaming such as Assassin’s Creed and Far Cry. And few would argue that Assassin’s Creed in particular is one of the most valuable video game franchises ever, with the series having sold more than 90 million copies to date, while a big-budget action picture based on the games will be hitting the theatres this December. So given Ubisoft’s dominant position in the video game world it’s not so surprising that another big French company, the media group Vivendi, has been buying Ubisoft’s shares in the stock market at a steady pace this year, perhaps with the intention of acquiring the video game company. On its official website, Vivendi recently informed that it had now increased its stake in Ubisoft to more than 25 percent, and that it was seeking to “obtain Board representation consistent with its shareholder position”, while also stating that it is “hoping to build a fruitful cooperation with Ubisoft” and that it wasn’t considering “acquiring control of the company”. 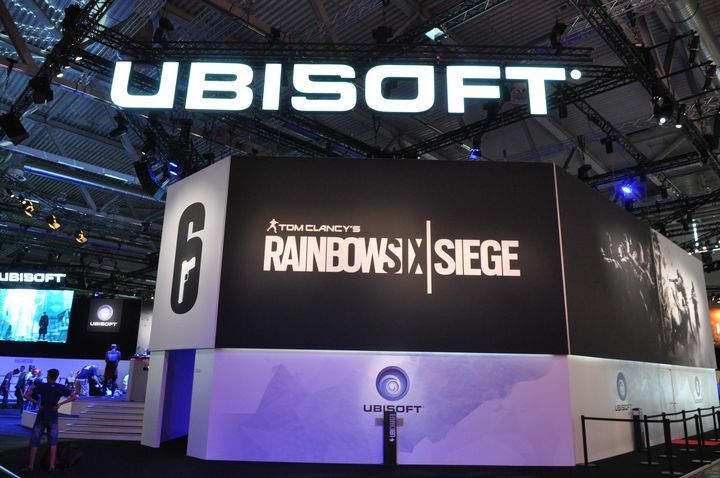 Vivendi also gave the usual ambiguous reasons for increasing its shares in Ubisoft that big conglomerates usually do, stating that its investment in the video game company “is part of a strategic vision of operational convergence between Vivendi’s content and platform and Ubisoft’s productions in the field of video games”. 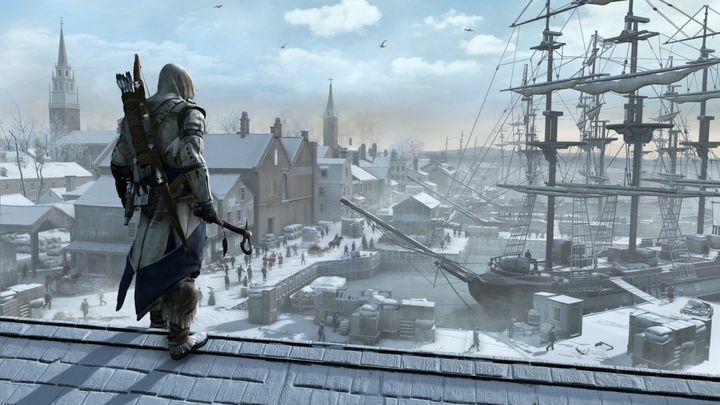 Ubisoft’s Assassin’s Creed video game series is one of the best-selling of all time. The thing is, if Vivendi does end up buying 30 percent of Ubisoft’s capital (which is highly likely at this point), then it would be required by French law to pursue a controlling stake after making a mandatory takeover bid according to Gamasutra, meaning the French media conglomerate would end up completing a hostile takeover of Ubisoft after this whole share buying operations are over. And would Ubisoft be a radically different company under Vivendi’s control than it is now? Bear in mind that Vivendi also owns the TV group CANAL+, Universal music and also recently acquired Gameloft, a video game company focused on mobile games which was founded by Michel Guillemot (one of Ubisoft’s co-founders), and all these companies have remained thriving businesses under Vivendi’s tenure. Although Ubisoft boss Yves Guillemot is not so fond of a Vivendi takeover telling gaming website GameSpot in an interview that “if you are independent, you know the level you can go to, but if you’re part of a conglomerate … they can limit your possibilities”, making clear his desire that Ubisoft remains an independent venture in the future.